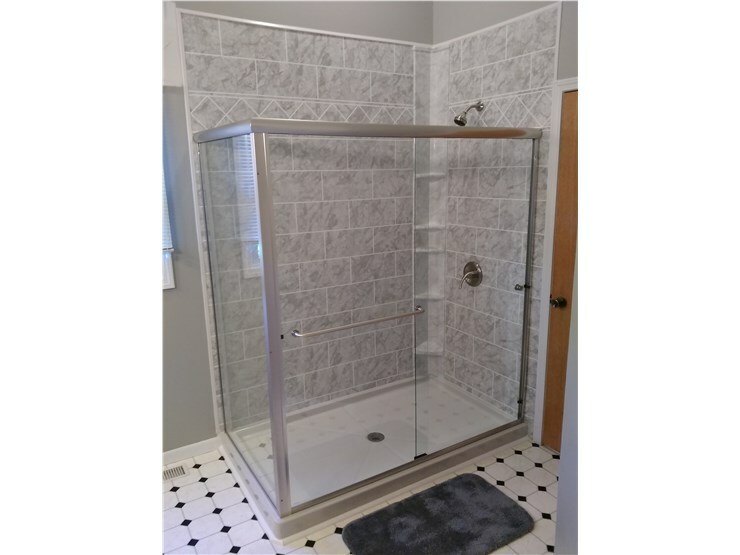 As the leading Luxury Bath Technologies dealer throughout northwestern Illinois and southeastern Iowa, Luxury Bath of Quad Cities is your premiere source for bath and shower installations. We install showers, bathtubs, walk-in tubs, tub-to-shower conversions and more. 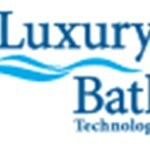 Luxury Bath Technologies is the ONLY bath remodeler in North America with the rights to Microban®. 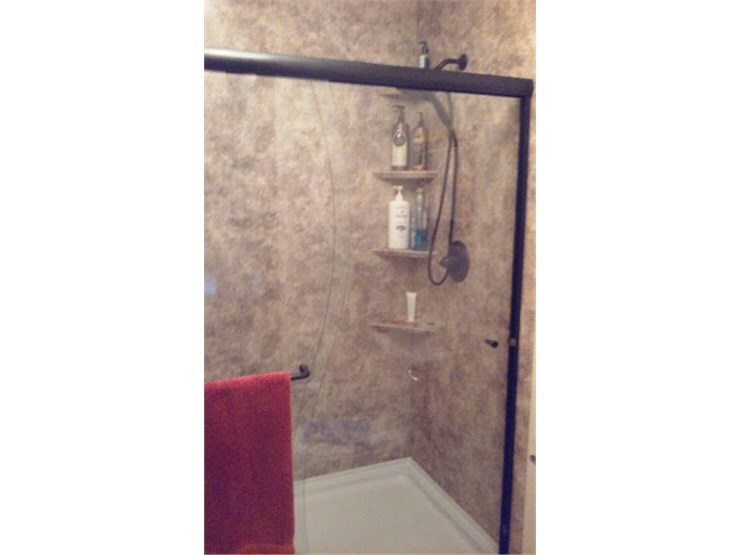 Microban® is a product that prevents bacteria from surviving, thereby keeping your bathing space free of mold, mildew, and other harmful germs. But don’t take our word for it… check it out here. 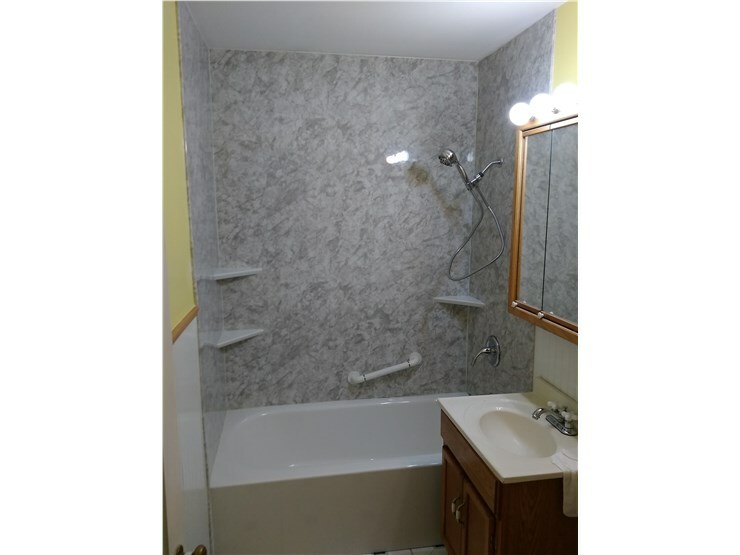 Our LBQC Team has years of experience and is regarded experts in bath replacement. Whether you are looking to spruce up your look, make repairs, or just update your bathroom environment, our team are the professionals who can provide highly functional and easy-to-clean bath replacements. Here at Luxury Bath of Quad Cities, we pride ourselves on our quality products, craftsmanship, dedication and outstanding customer service. 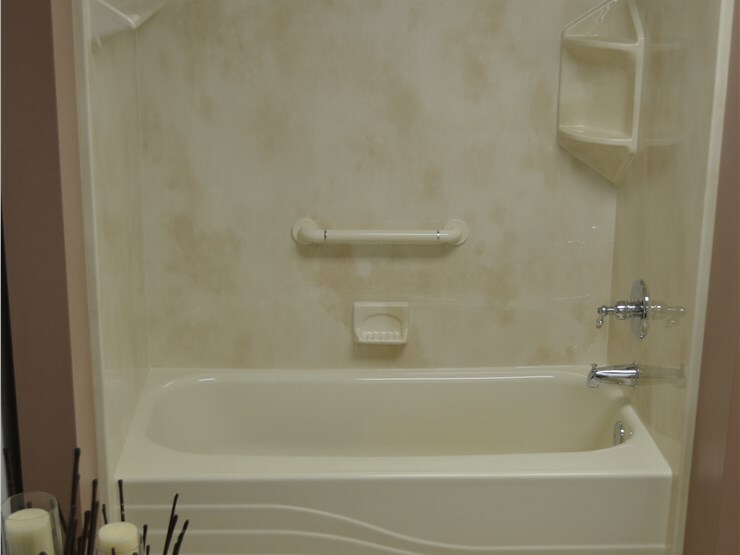 Experience the Luxury Bath difference and get started on your bathroom remodeling project today! Fill out the form on this page or give us a call to request a free quote.